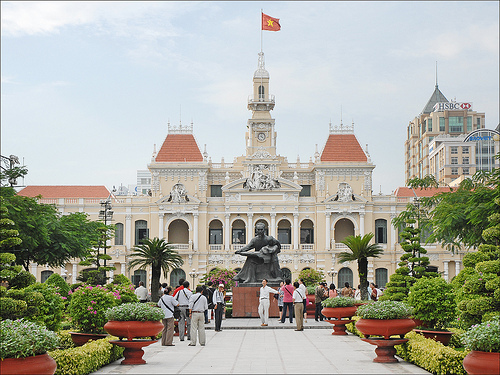 Enjoy a trip to Ho Chi Minh City. Depending on dates and routing, fares may be a few dollars less or more. Valid for travel on the outbound until April 30th, 2015 for Monday through Thursday departures. 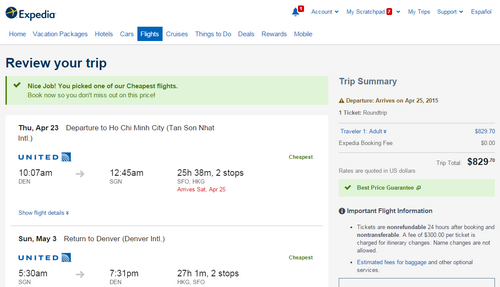 Must purchase at least 7 days in advance of departure and by April 16th, 2015 — TODAY!